In 2011 Eric and Tareq' s dream became a reality in opening Hair EQ. They have created a modern relaxing salon which oozes style and sophistication. 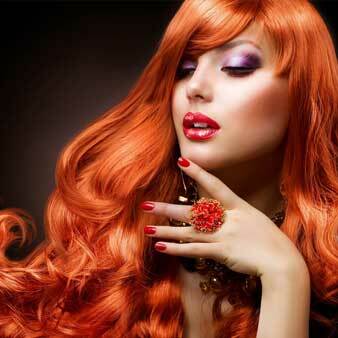 Hair EQ focuses solely on innovative cutting, colouring, hair extensions and hair treatments. The salon attracts people from all walks of life and are made to feel very welcome when they walk through the door. It is paramount that we achieve your expectations each time you visit the salon. our expert team will carry out consultations including analysis of your hair and scalp conditions, face shape and hair texture to create a finale look that perfectly suits your lifestyle and personality. 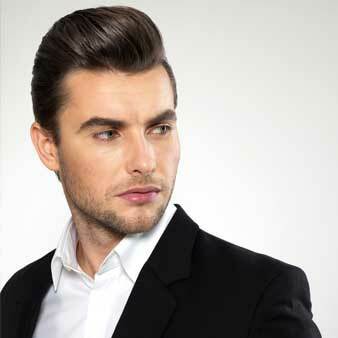 Our specialist will analyse your hairs capabilities and discuss an evening hair look to compliment your evening outfit . a revolutionary new natural kerastraight treatment is a keratin base treatment .Keratin is the primary protein of the skin , hair and nails. This natural substance gives hair the ability to return to its healthy , shiny , smooth state . 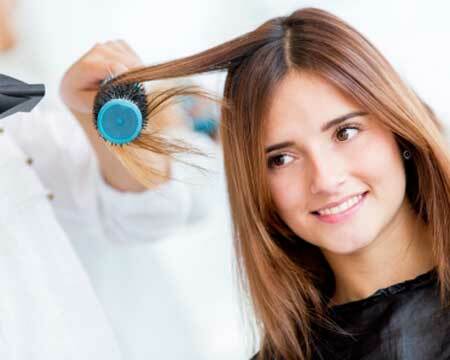 Results are visible immediate after the treatment is completed , hair looks healthy and youthful. Coloring unparalleled hair colouring expertise allows us to discuss consultation on colour changes and techniques to advise you on all aspects of hair colouring to compliment your eyes , skin tone and your style . we're very happy to be working with Cindarella hair extensions , which can be used to add length , volume, colour or texture to transform your look. 15 minutes conditioning treatments : the most luxurious journey leaving you relaxed and your hair transformed deep down . intensive nourishing hair treatment intensive core strength treatment volumising treatment colour protective treatment. 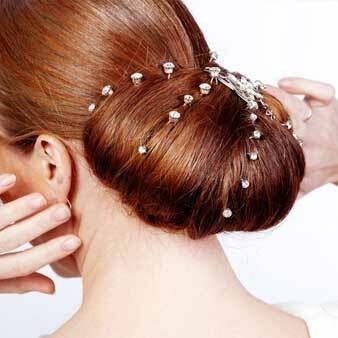 We believe that your hairstyle should reflect your personality and emphasizes on the traits that you love in yourself. Our stylists are expert in what they do and can advise you on a a hairstyle that enhance your natural appearance and help you to project yourself confidently. 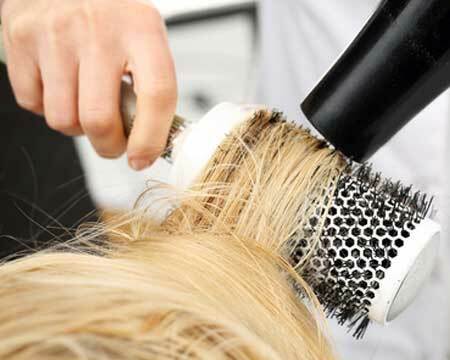 Whether you’re getting a cut, colour, or treatment, you’ll always get the best service and care for your hair.